A hard coral reef in the waters around the Thousand Islands archipelago. 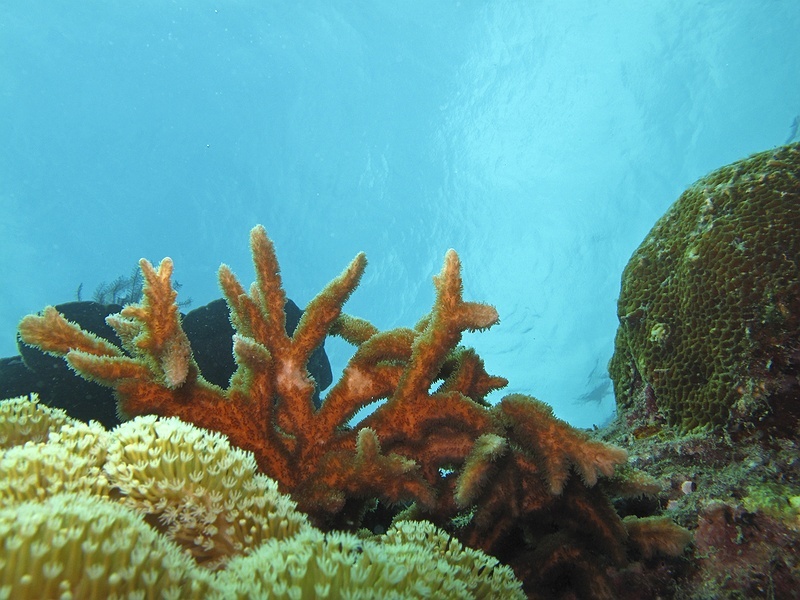 Reefs form some of the most diverse ecosystems on Earth. They occupy a very small part of the ocean floor but provide a home for twenty-five percent of all marine species.